All Aurorei products are made by hand in our Brooklyn, NY studio. We design, pattern, cut, sew, and package all orders direct from our studio to your door. Through being vertically integrated we hope to create and manufacture in as ethical a way as possible. No factories, no guessing, just high quality products from us to you. 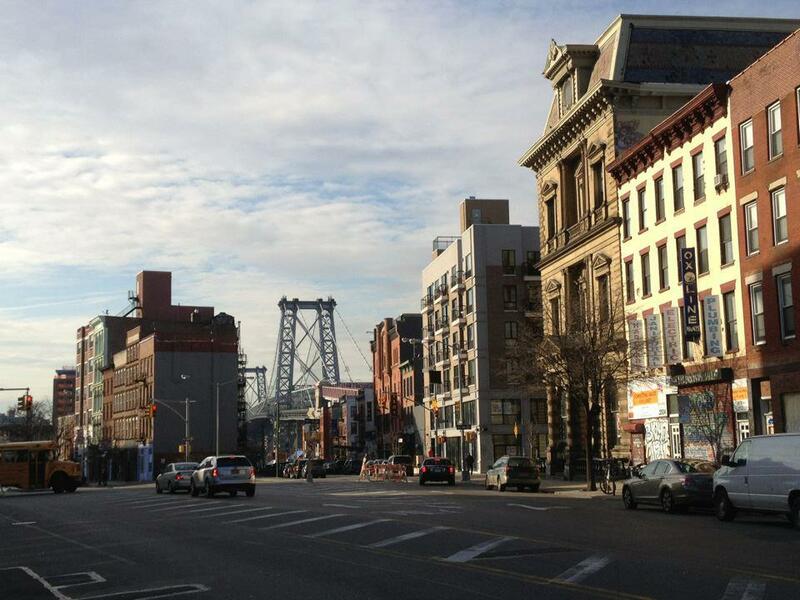 All Aurorei products are designed and produced in Brooklyn. Aurorei is 100% vertically integrated. We have a full view of the production process from pattern making to shipping out of products and are able to control all of our operations. Transparency, reliability, and the assurance that our brand is as ethical and sustainable as possible.